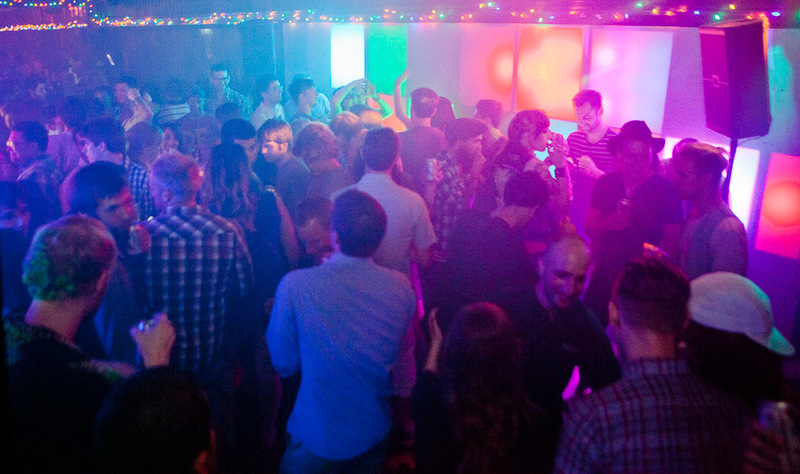 What was once a legendary South Philly go-go bar, was revamped and reopened in 2013 as The Dolphin Tavern, a bar with rotating craft beers, perfectly mixed cocktails and nightly DJ dance parties. Regular DJs include Dave P and Sammy Slice, Broadzilla, Goodie and the So Far Gone DJs. International Touring acts such as James Murphy, Matthew Dear, George Fitzgerald, Tiga, The Black Madonna and many more make their way to South Broad Street as well.